Working from home has a become a growing trend in the past few years. A lot of companies are now offering flexible options to let their employees work in the comfort of their own home and for people who spend a lot of time working in their home, a home office is essential. However, creating an ergonomic home office interior design can be a challenge. A home office should have all the necessary equipment or tools that you may need. If you’re ready to create a well-functioning home office, read on for tips. When you’re setting up a home office, it’s important to take the nature of your job into consideration. What are the tools essential to you? Do you make frequent calls and need a quiet space? What about considerations for kids or pets? Your home office interior design should be ergonomic, meaning it should be designed for efficiency and comfort. It has to cater to your needs and help you focus on your work. Creating your home office, you need to be minimalistic as possible to focus on your work and avoid distractions from your surroundings. Decorate your office with essentials and things that you really need. You have a lot of choices when it comes to the desk. 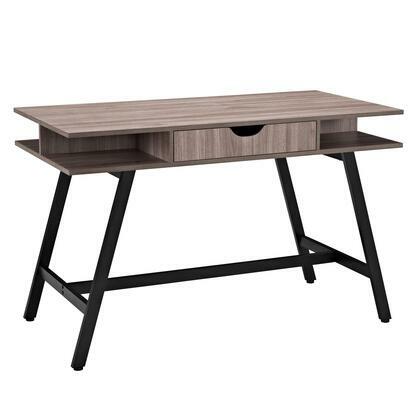 Whether it’s metal or wood, pick a table where you’ll be comfortable that’s big enough for your laptop or computer and ample space for your other stuff. It’s also a plus to pick a desk with built-in drawers for clutter-free access to your work essentials. 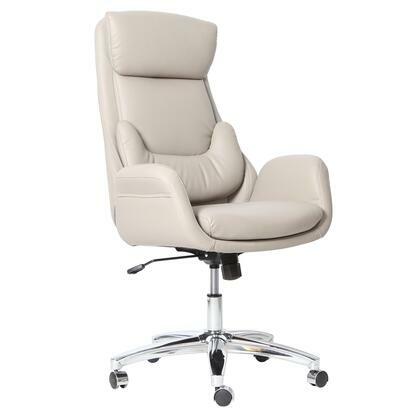 If you spend a lot of hours working in front of your computer or brainstorming one thing you should definitely splurge on is a good office chair. 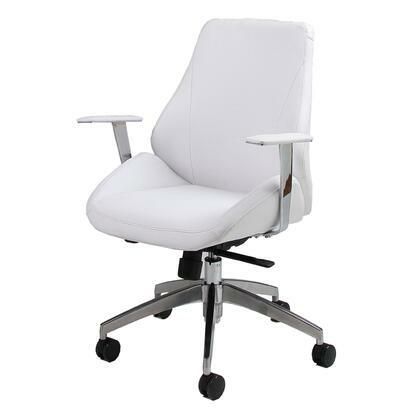 Choose an office chair that is comfortable and has good support for your back that you can sit in for multiple hours. Make sure that you have sufficient light in your home office. Consider placing your workspace near a window so you’ll have natural light in the morning and something to look at when your eyes are tired and need a break from the computer screen. Paint your walls with a color you love. Scratch the traditional ‘beige’ and go for something bright like yellow, orange or even red. This will help you feel motivated and make your home office less boring. If you want to feel calm, you also opt for colors like blue or green. You can read about how colors affect your mood if you want a color that will really suit your personality and work. Now, this not exactly a home office interior design tip but once in awhile take a break from work. Whether it’s a fifteen-minute break or even a day, learn to relax and do activities other than work. With these easy steps, you’ll surely be more efficient and ready to face more challenges at work. Do you have any tips to add? Leave them in the comment below.